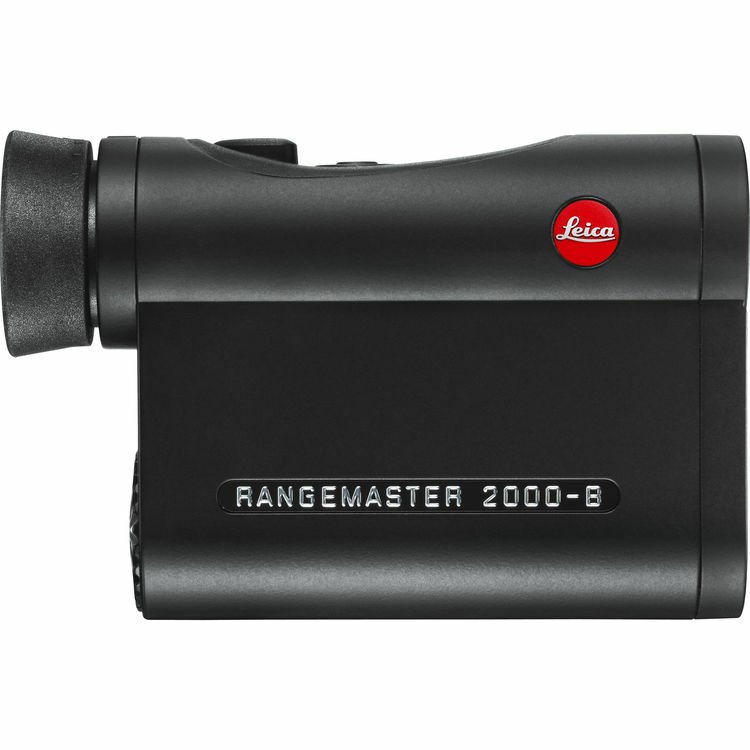 Building on the success of the 1000 and 1600-yard versions, Leica gives their 7x24 Rangemaster CRF 2000-B Laser Rangefinder a boost in range, enabling it to reach out as far as 2000 yards - or over a mile. Designed to give you a critical edge when it matters most, its fast processing rates calculate and display the measured distance in just 0.3 second. 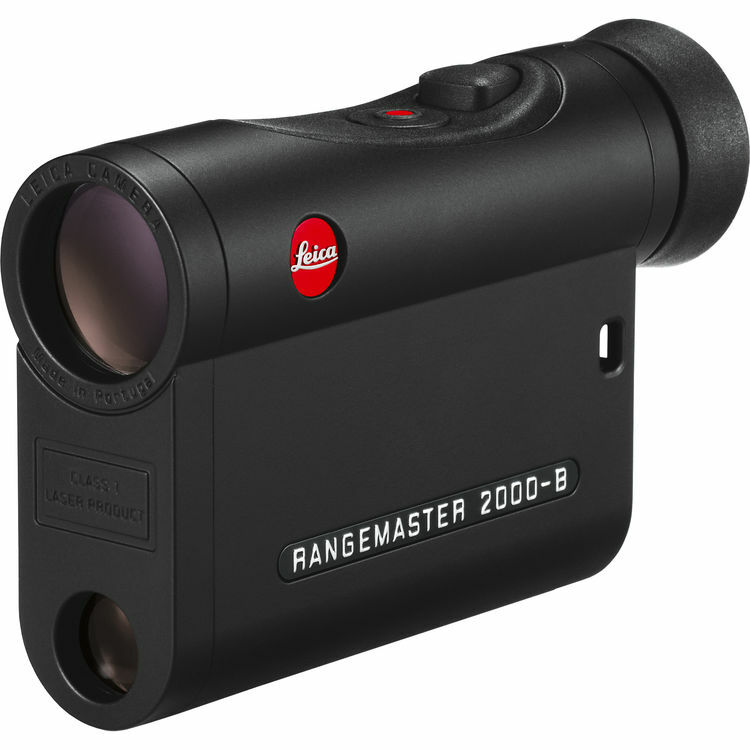 Complementing the rangefinder is an integrated ballistic computer that uses multiple readings, including range, angle to target, barometric pressure, temperature, and your specific ammunition load, to adjust the displayed distance plus the number of click adjustments to your riflescope, so you can compensate correctly for improved shot accuracy. The ballistic computer and companion EHR (Equivalent Horizontal Range) are accurate to more than half a mile. A simple one-button interface provides critical ease-of-use and a red LED display clearly shows the ranging information in your line-of-sight in an uncluttered layout. An ambient light sensor automatically adjusts the display brightness so you'll always be able to clearly see the information without overloading your vision. Designed for durability, the housing is made of a lightweight and durable carbon-fiber reinforced ABS plastic. Weighing in at just over 7 ounces, including the CR2 battery, the Rangemaster CRF will be a valuable addition to your kit.